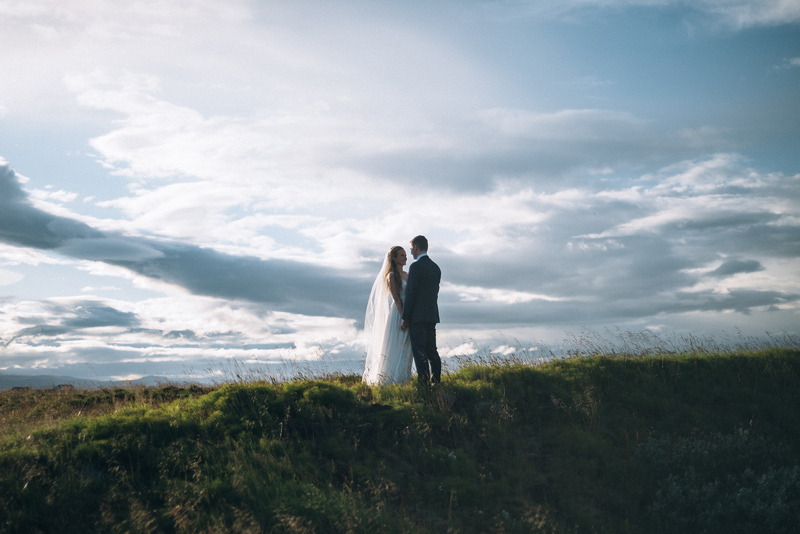 All the cool photographers go to Iceland, that is a fact. 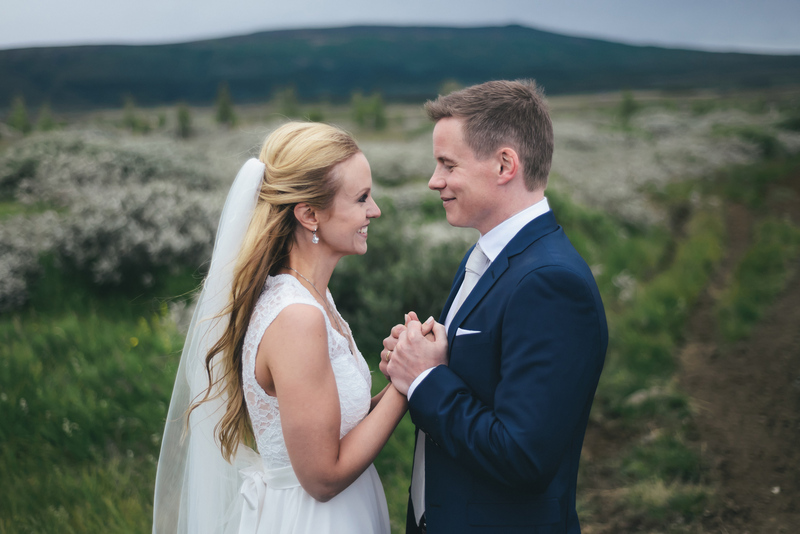 So when my photographer colleague Emelie arranged a workshop in the Land of Fire and Ice I signed up immediately. 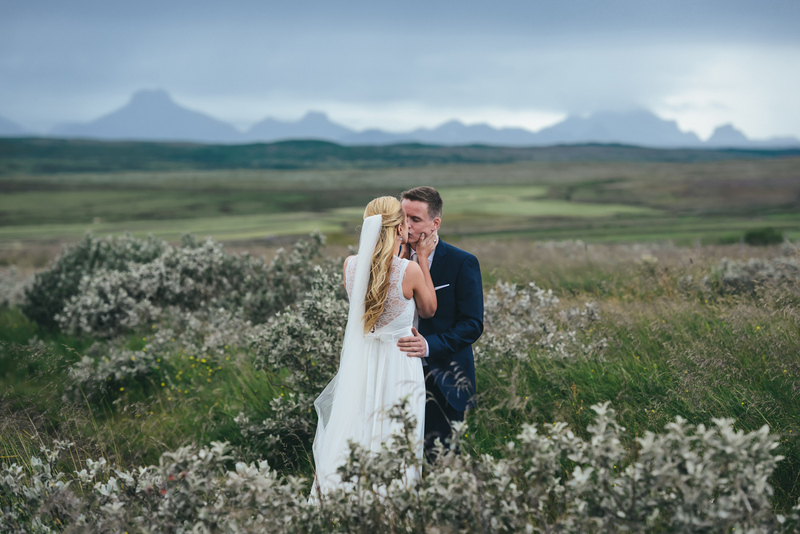 I had never been to Iceland before, but I knew it would be great. 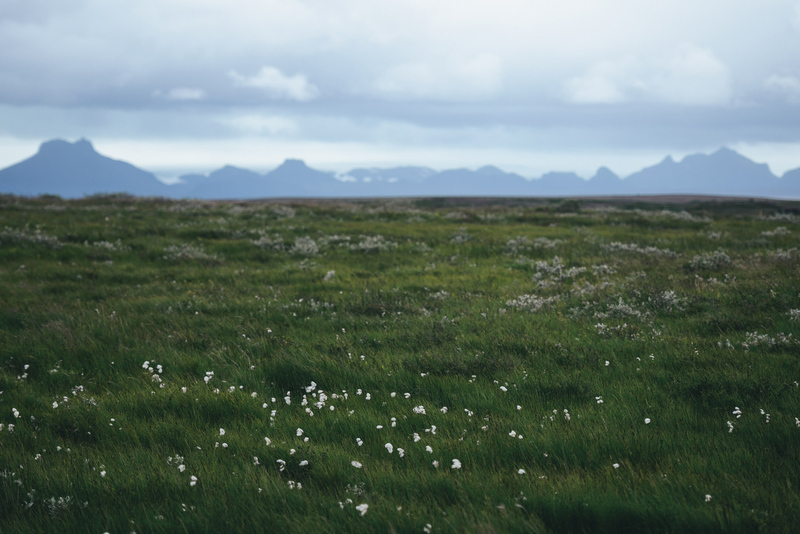 To travel through these amazing landscapes with my photography friends and beautiful models, it could not be anything but fantastic! 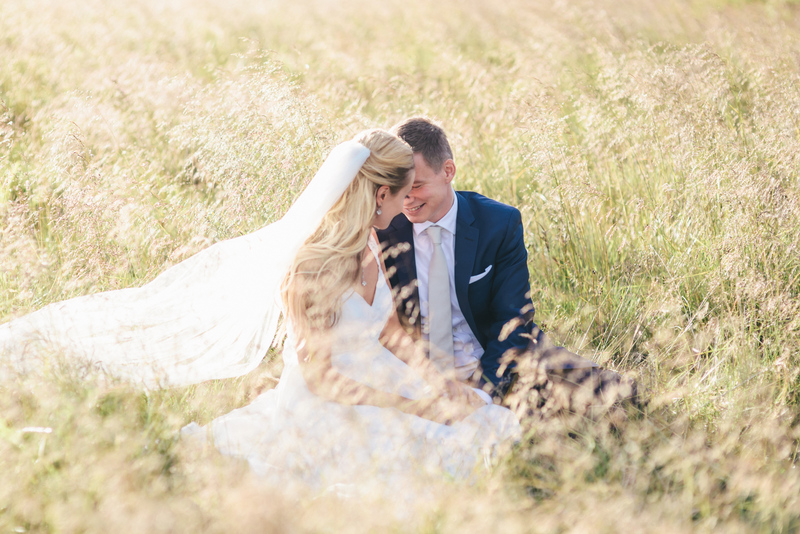 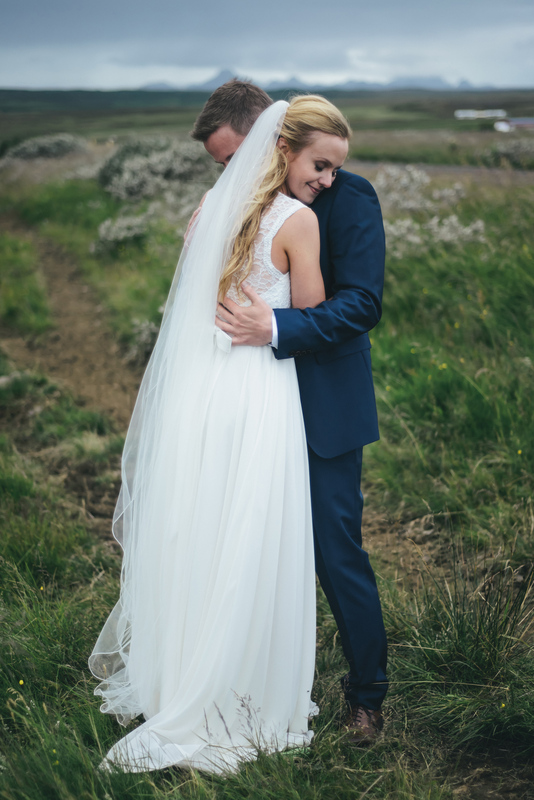 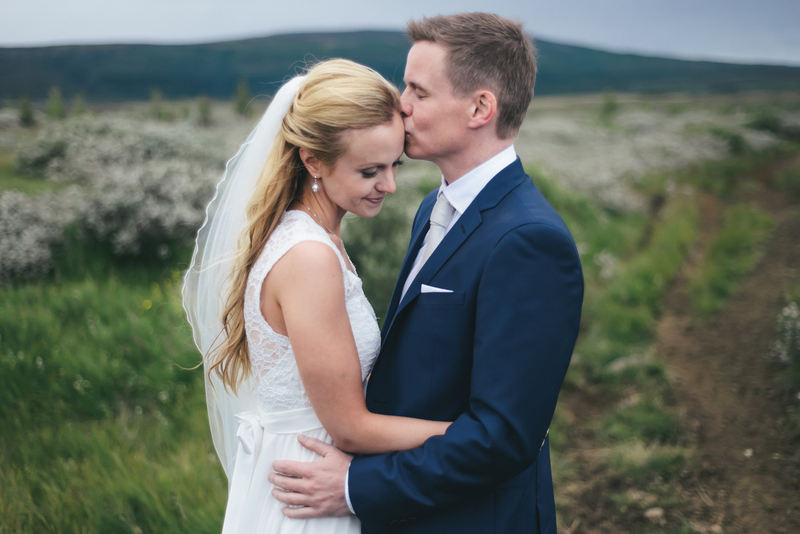 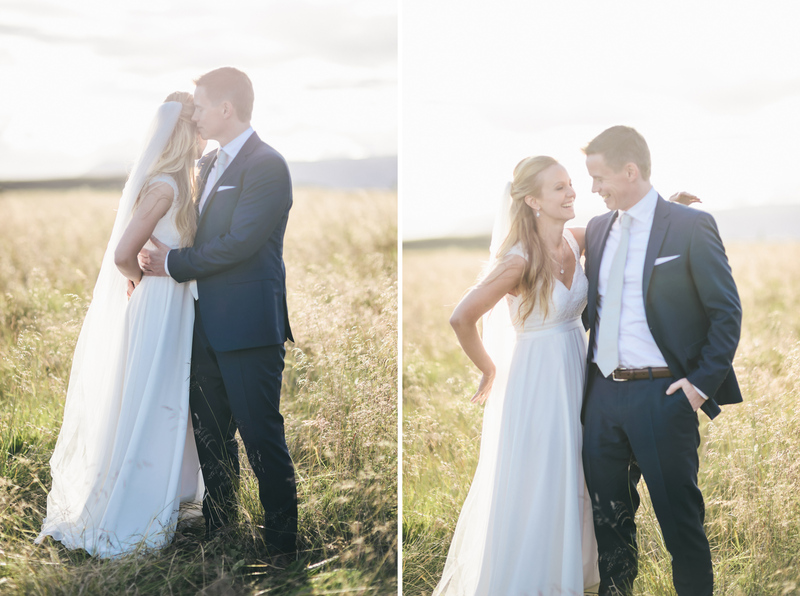 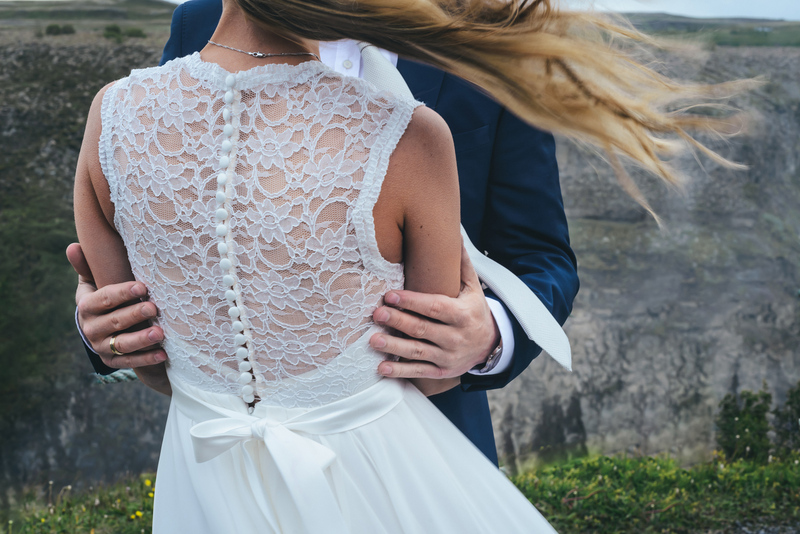 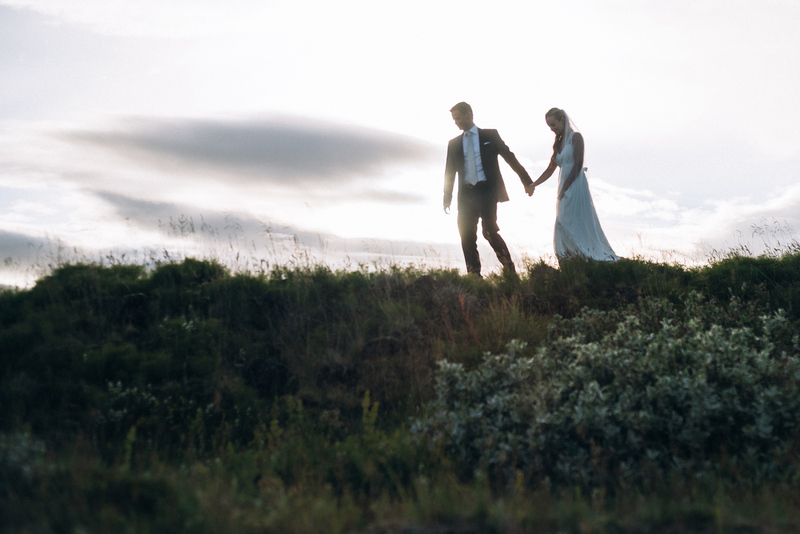 These are pictures from our day with Gígja and Trausti, a newlywed couple from Reykjavik. 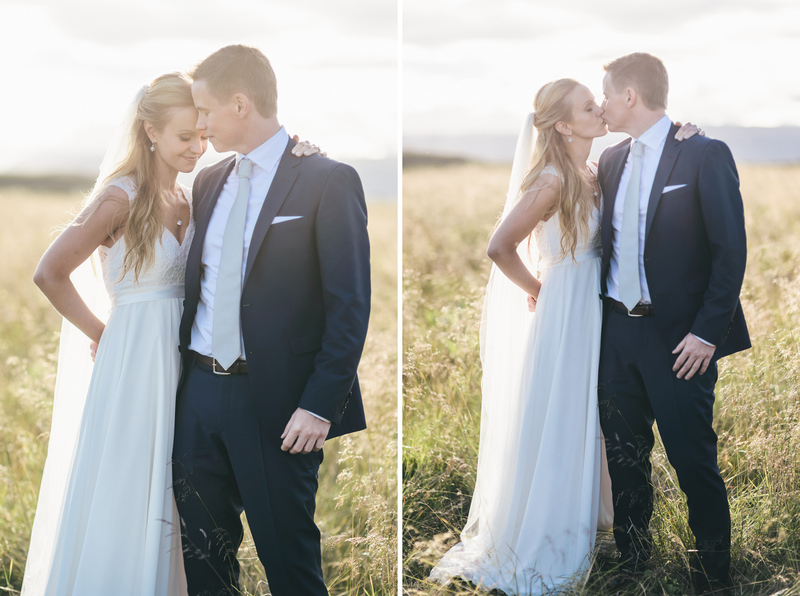 They were great in front of the camera, and the weather gods were very good to us too. 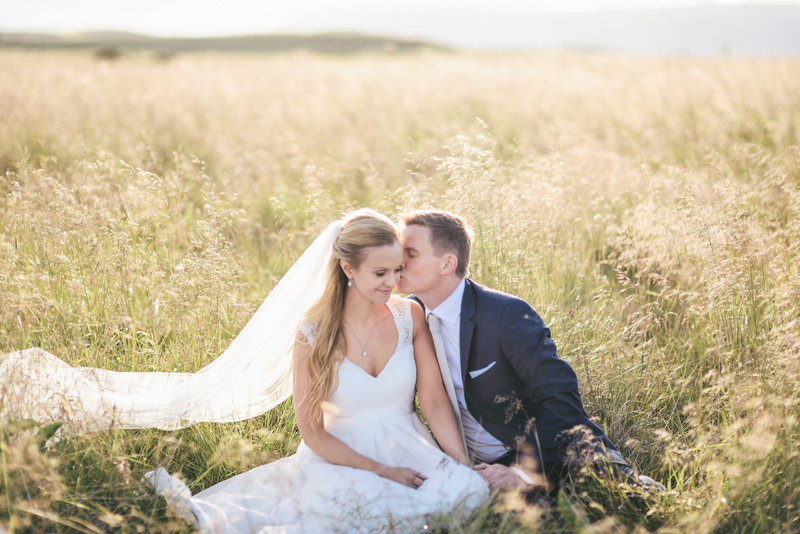 First we took pictures under a grey and moody sky, and then the clouds parted and a golden light spread across the fields. 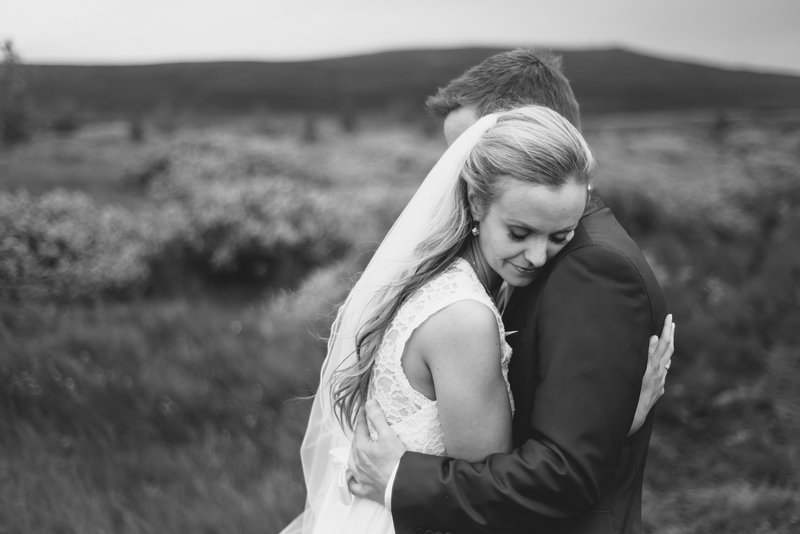 It was photography heaven! 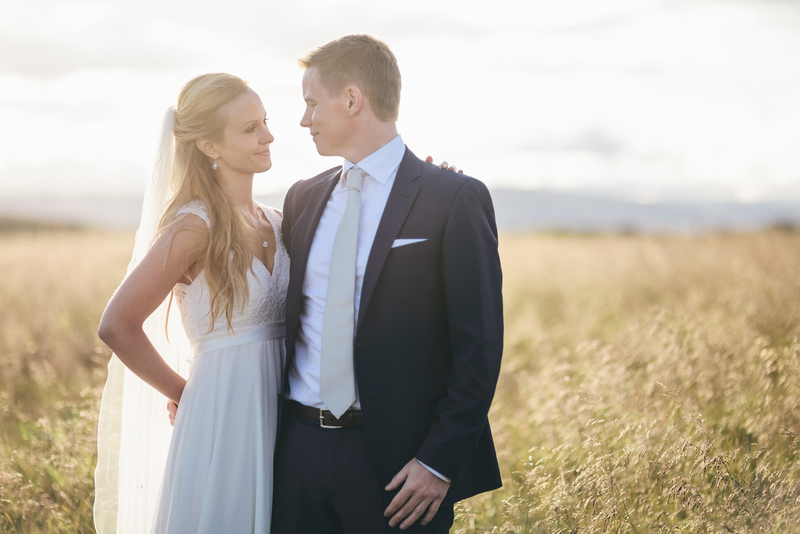 I am definitively going to visit Iceland again, and I would really love to do it as a wedding photographer. 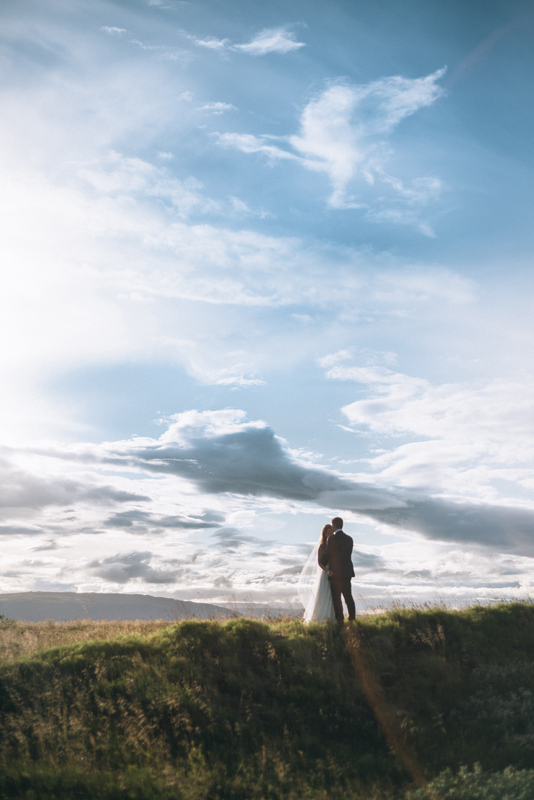 So if you are reading this and planning a wedding in this beautiful corner of the world, get in touch!